Have you ever noticed that people and organizations seem very busy, but being busy never seems to guarantee that a lot is being accomplished? 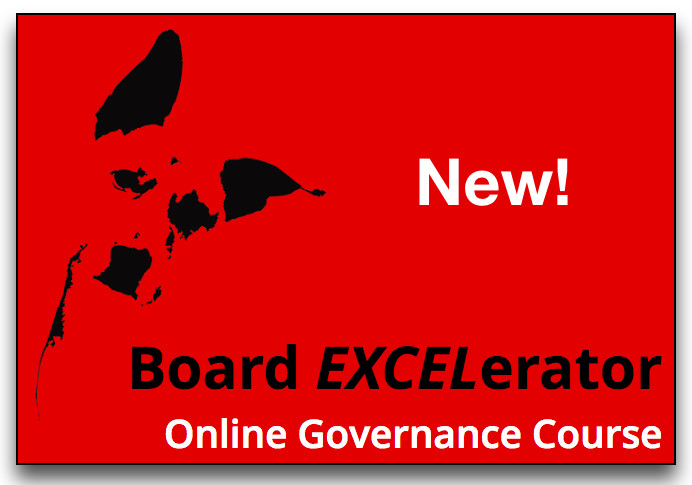 If you’d like to see your organization transition from busy to effective, consider the difference between typical vision and mission statements, vs. the Ends concept of the Policy Governance system. Our organization leads the fight against heart disease. Our mission is to provide objective, scientific information about sustainable farming practices. Our company pursues excellence in the delivery of bankruptcy consulting services. 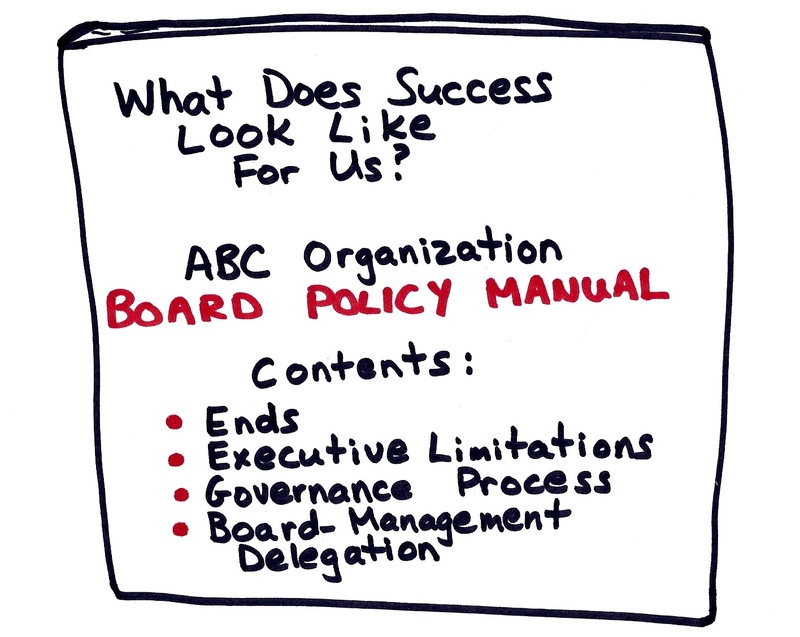 While expressing these goals and activities is laudable, when it comes to being truly accountable — and being able to graduate from being busy to effective — boards of directors should create Ends policies and apply all of the principles of the Policy Governance system. 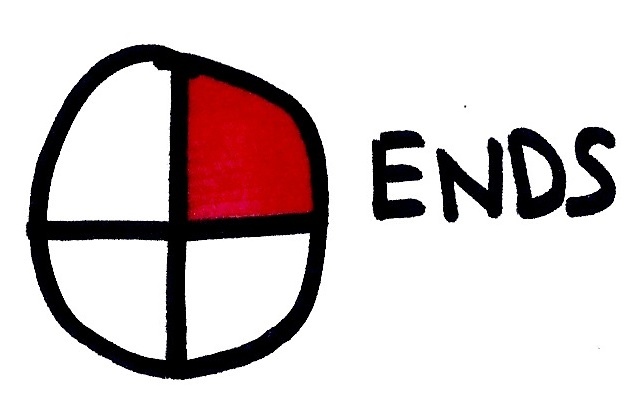 Ends resemble vision statements somewhat because they use outcome language, but the definition of Ends is very specific. Ends have three elements: (1) a benefit, (2) who experiences that benefit (the beneficiaries), and (3) the worth or relative priority of that benefit. Ends don’t describe activities, programs or services the organization is busy providing, but rather the intended results of organizational effort. The real power of Ends lies in their function as a delegation tool from board to CEO or the operational side of the organization. 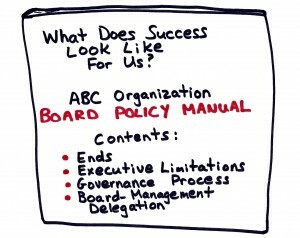 When boards use Ends to describe the results that must be accomplished (for whom, at what worth), and then monitor accomplishment of a reasonable interpretation of Ends on a regular basis, the ability of the board to be accountable to its legal or moral owners for relevant results is optimized. Meanwhile, the CEO and staff benefit from clear direction on what success looks like. Want to see what Ends policies look like? Click here to download seven sample Ends policies for different types of organizations.